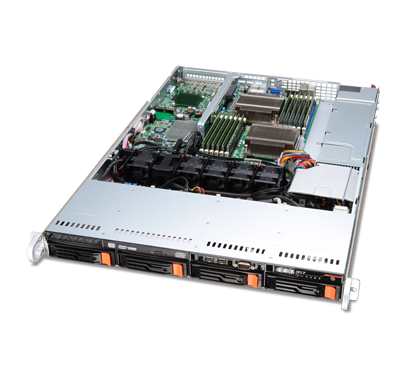 Finish workloads faster with the optimized performance of powerful multi-threaded processors: AMD Opteron™, or Intel® Xeon® with Intel® Turbo Boost and Intel® Hyper-Threading Technology. 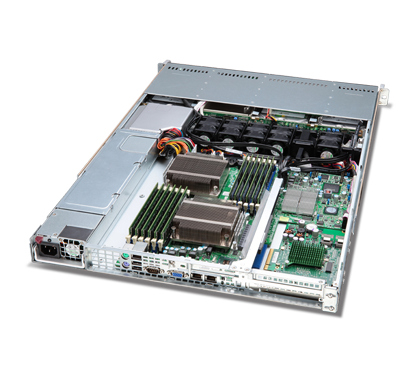 Operation is uninterrupted and data secure with 80 PLUS® efficient power supply units, redundant fans, RAID support, and DDR3 memory. 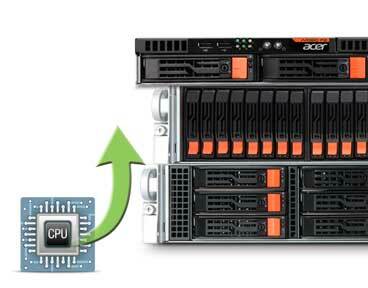 Acer offers full build to configuration flexibility. 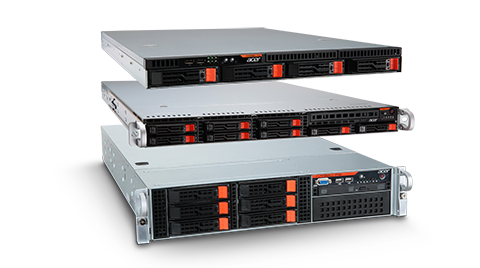 For a full list of all available configuration options, please contact your trusted Acer Reseller. 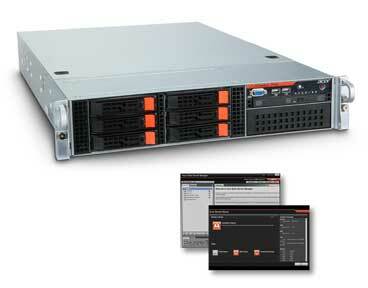 An easy-to-use interface makes administering our robust management solutions effortless. 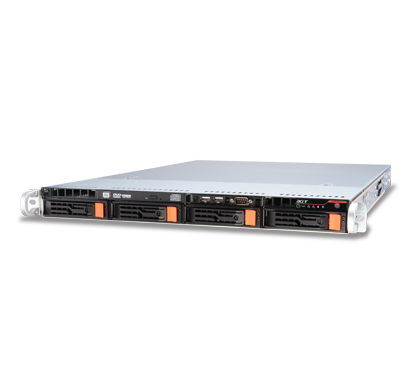 These utilities include Acer Smart Setup for rapid system configuration, Acer Smart Server Manager for collaborative data administration, and Acer Smart Server Console to provide system health monitoring, alert notification, and KVM-over-IP remote management. 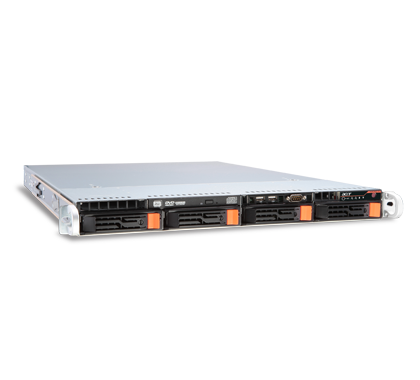 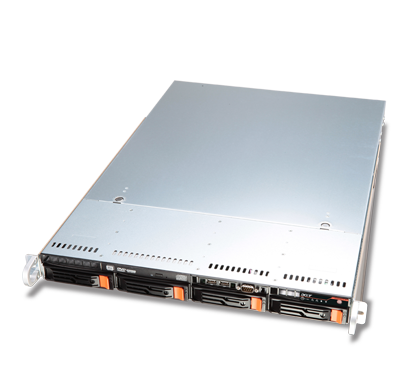 The tool-less chassis design of our Rack servers makes component access simple, reducing maintenance and service costs. 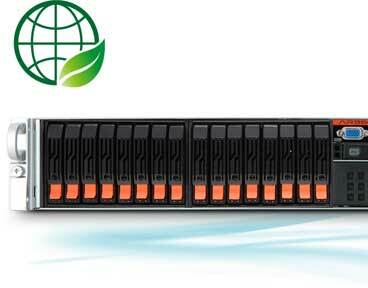 Acer cares for the environment by producing products in line with the Climate Savers® Computing Initiative and with the 80 PLUS® program for environmental preservation and eco-consciousness.